A 9/11 Show. Bring your Patriots & Conspirators alike. We'll be out W.A.R.N.ing! 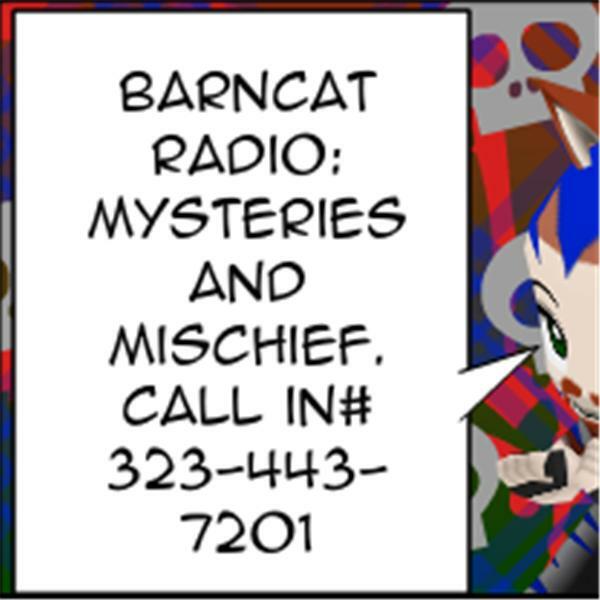 Just about that time of year when political parties one-up eachother to see who's more Patriotic, when Conspiracy buffc crawl out from under the rumoredly deliberately demolished rubble, and when BarnCat schedules up a show like this. People tend to Politicize this event. We'll be Parapsychologicizing it as we Investigate tonight with a Trainee in tow.